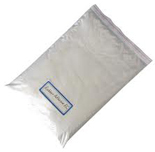 Maleic anhydride is a highly reactive chemical intermediate with present and potential uses in practically every field of industrial chemistry. 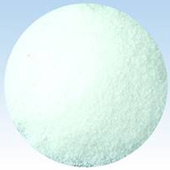 Maleic anhydride series products are essential to the production of a multitude of resins and plastics, agricultural and industrial chemicals, petroleum additives, paper sizing, water treatment chemicals, epoxy curing agents, artificial sweeteners, flavor enhancers, hair sprays, pharmaceuticals and copolymers. Its biggest single use is in the manufacture of unsaturated polyester resins.